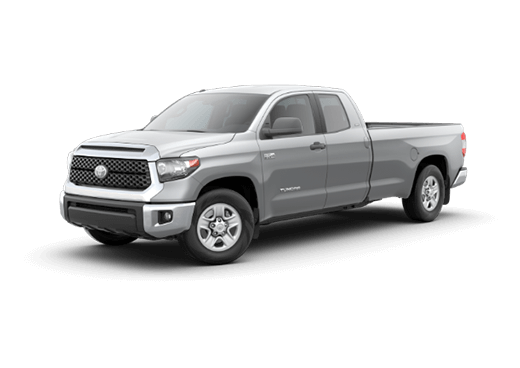 A tried-and-true workhorse named after a frigid arctic biome and made by a manufacturer with a reputation for crafting tough vehicles, the Toyota Tundra sets high standards for itself. 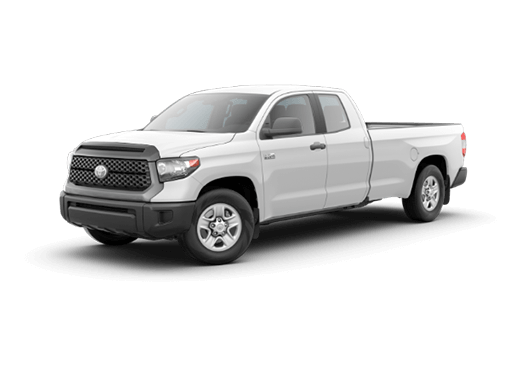 We’re happy to report that the 2019 Toyota Tundra lives up to these and then some. It boasts a strong towing capacity, smorgasbord of attractive standard safety features, and a wonderfully roomy interior. This is a pickup that delivers where it needs to. The 2019 Toyota Tundra has a starting MSRP of $31,420, with a curb weight of 5,100 to 5,680 lbs. It gets up to 15 mpg in the city and 19 on the highway. Its towing capacity ranges from 6,400 to 10,200 lbs, while its max payload rating ranges from 1,440 to 1,730 lbs. This vehicle will certainly be able to handle whatever truck-requiring situation it finds itself in. 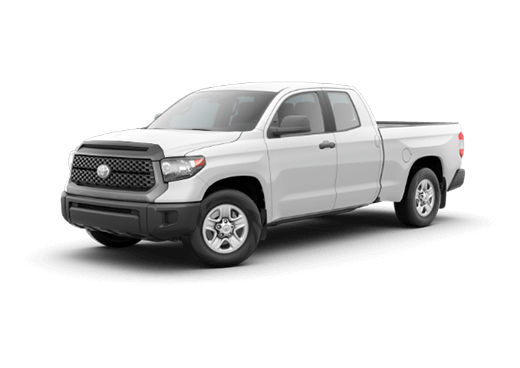 Every 2019 Toyota Tundra comes standard with Toyota Safety Sense-P (TSS-P). 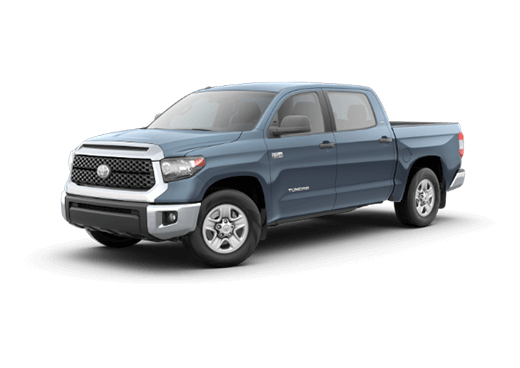 This formidable suite of assistance features includes forward-collision warning, automatic high-beams, adaptive cruise control, automatic emergency braking, lane-departure warning, and pedestrian detection. Needless to say, it’s one of the best safety outfits in the segment. 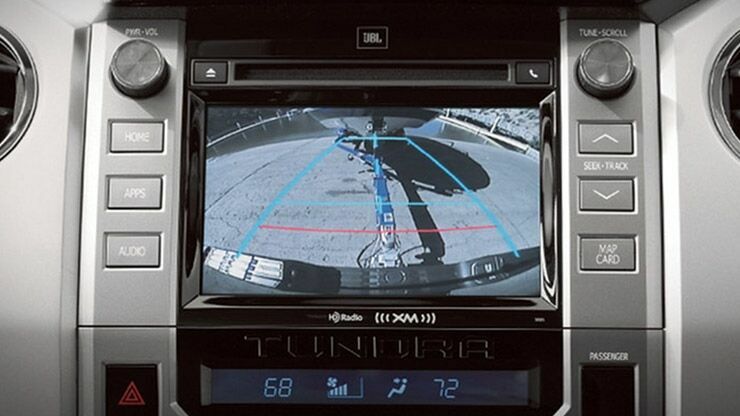 Available driver assistance features include blind spot monitoring, front and rear parking sensors, and rear cross-traffic alert. The 2019 Toyota Tundra offers more space than most rivals in its gargantuan cabin. Able to sit five to six people depending on seat type, three adults can easily fit in back. Everyone can stretch out without feeling cramped, or you can use the extra room to fit in a healthy amount of cargo. No matter how you slice it, the 2019 Tundra has room. The 2019 Toyota Tundra offers two engine options, with the 4.6L V8 coming standard. 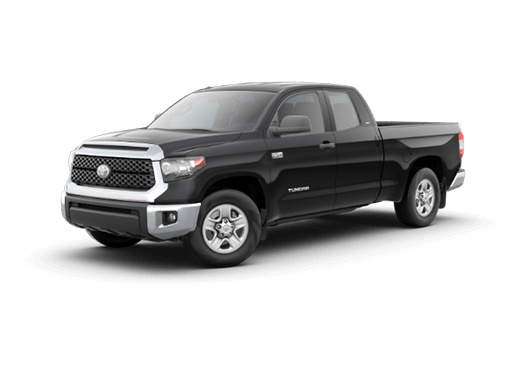 The available 5.7L V8 will get you to that over-10,000 lbs of towing capacity. 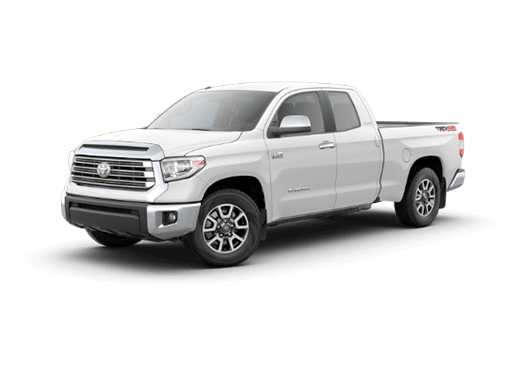 Whichever engine you choose, the 2019 Tundra offers impressive performance and strong hauling. 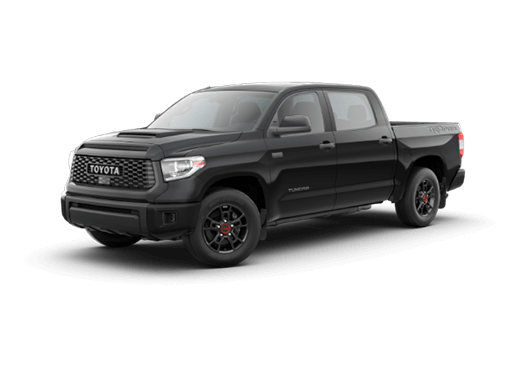 The upper-level TRD Pro trim in particular offers genuine off-road capability. 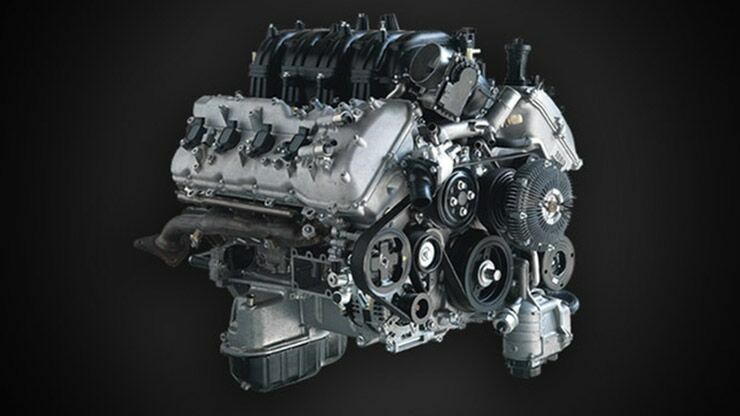 Both engines come mated to a smooth six-speed automatic transmission.